« Встреча с Владиславом Иноземцевым в Google (Building GWC-2), Октябрь 22. Join us at one of the coolest, trendiest and most elegant nightclubs in San Francisco: VERSO. This beautiful venue provides the ultimate enchanting Halloween party setting with incredible spooky production, eerie decor & creatures transforming Verso into a ghost campground. 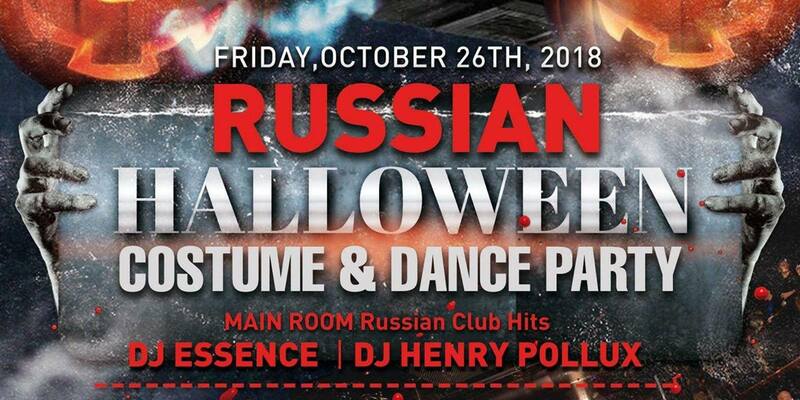 Join us for an upscale Russian Halloween affair like no other. 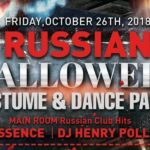 Music & entertainment featuring Russian Club Hits, Top 40 & Latin House jams. Reserve one of many tables or booths available with lavish couches in the designated VIP areas. For additional info or questions text at 415-830-2777 or email at vadik@awardme.com.